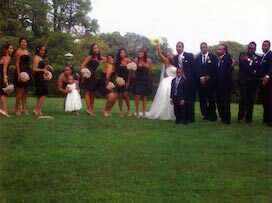 TUXEDO introducesTwo New……All inclusive WEDDING PACKAGES !!!! Call us for details !! !